Watch them grow in the mini rodini™ Basic Jumpsuit. Long sleeves with banded cuffs and shoulder patch. 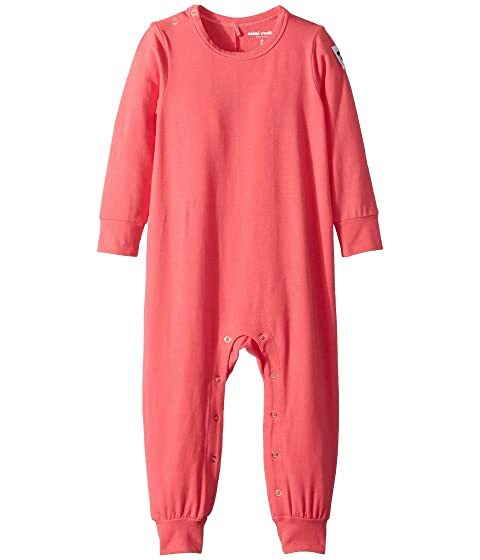 We can't currently find any similar items for the Basic Jumpsuit (Infant) by mini rodini. Sorry!